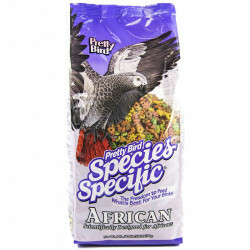 Pretty Pets is an affiliate of Pretty Bird International, Inc., which, since 1990, has specialized in creating products specifically focused on the nutrition of exotic pets. Its founders threw off traditional rules and approached their products with a fresh perspective, using the latest technology and nutritional knowledge to provide the most advanced solutions for pets everywhere. 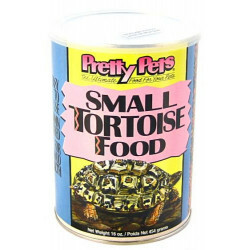 Pretty Pets was the first company to introduce multi colored and multi shaped foods to encourage more ready acceptance, the first to develop species specific formulas, and the first to establish in house manufacturing capabilities, allowing them total quality control. 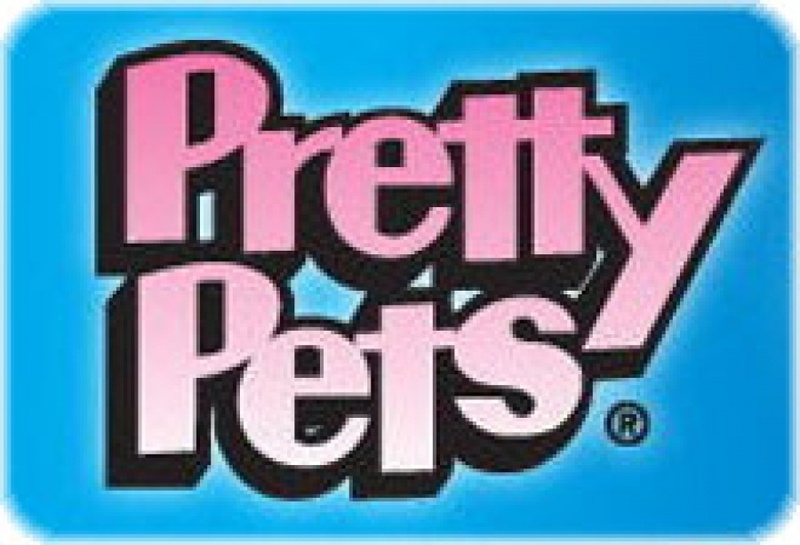 Today Pretty Pets has established a reputation for the highest quality, technology, packaging, and, above all, products. 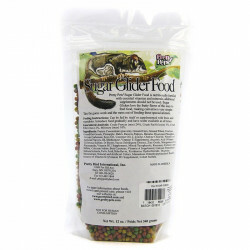 They are constantly developing new and innovative solutions that your pets are sure to love. 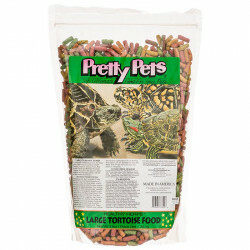 Be sure to browse all of our Pretty Pets products to make sure you find just the right food for your pet, whether bird, reptile, hedgehog or squirrel. 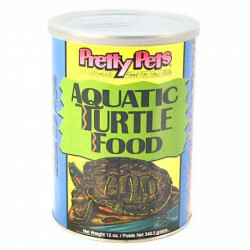 Trust the experts at Pretty Pets to provide you with the freshest , most innovative foods available. 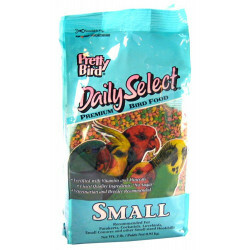 Pet Mountain is proud to offer you a wide selection of Pretty Pets products, at the very best prices available anywhere! Take a look at all of our huge selection of great deals! Cant find something youre looking for? Let us know! Wed love to help. Be sure to check out our online coupons and discount shipping on all your favorite products.